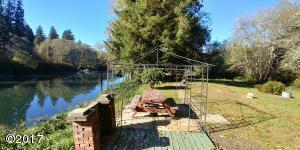 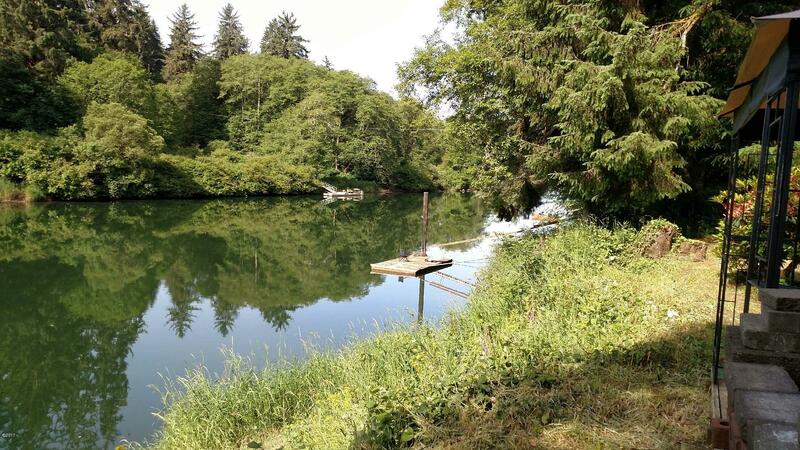 River front RV lot with 3 hookups and dock with ramp! ! 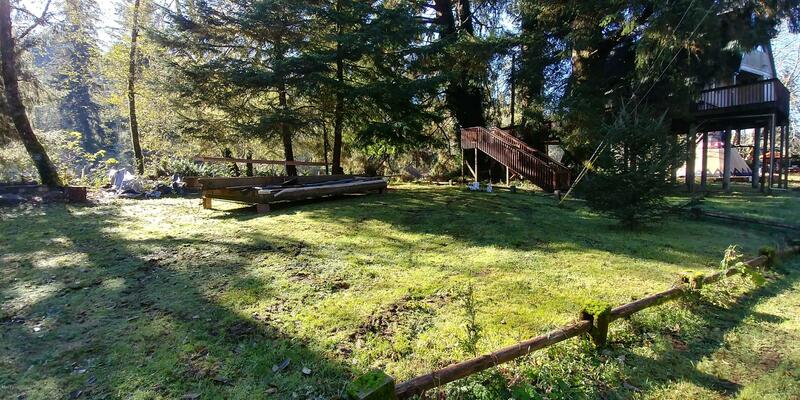 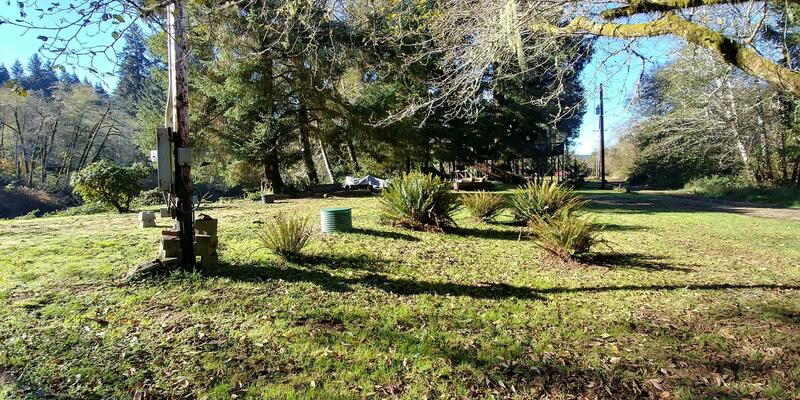 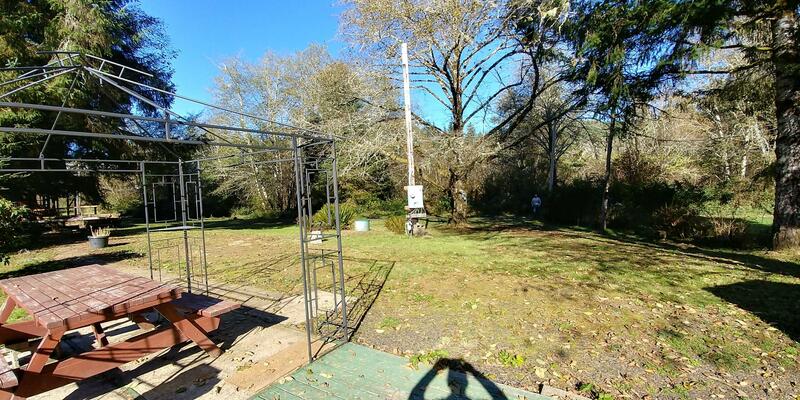 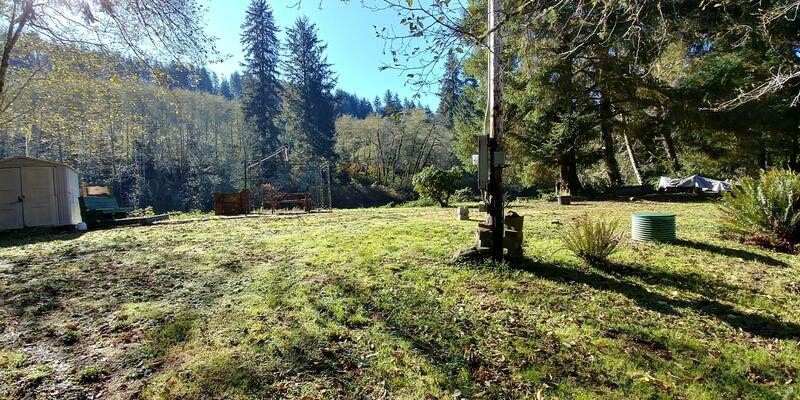 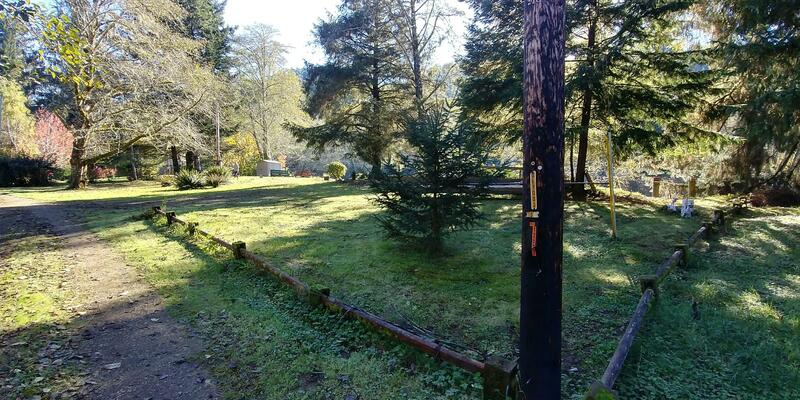 This .37 acre lot offers a water filtration system, picnic table and covered structure, storage shed, campfire pit, 1-50 amp electric for RV and 2-30 amp electric for other hookups and a septic system. 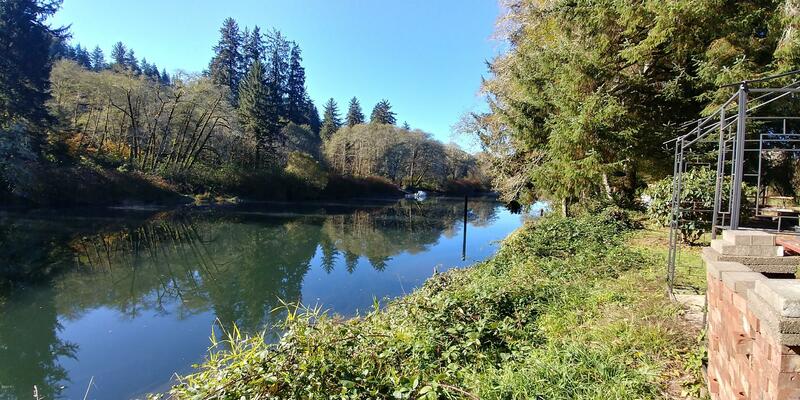 Come enjoy all the coast has to offer and the beauty of the Siletz River! 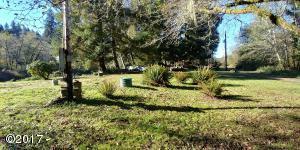 Directions Highway 101 to Immonen to Summer Dr, to Summer Pl.